Activewear should be comfortable, easy to move in, and stylish. An activewear outfit that is easily put together can be great for traveling, vacations and just comfortable to wear around the house. 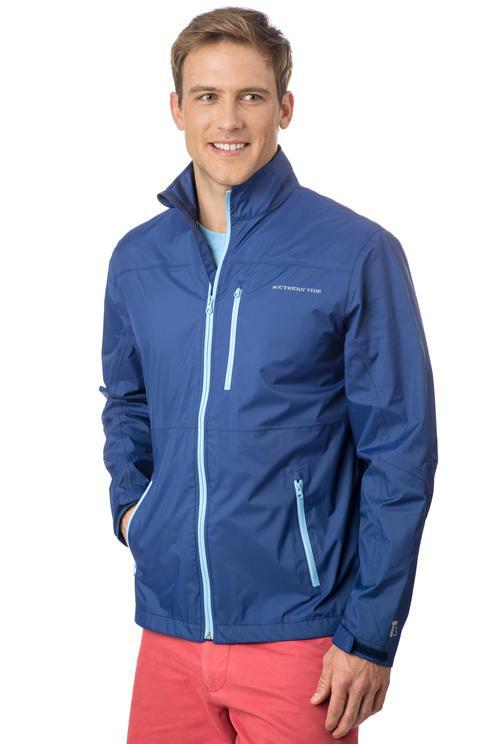 Charney's carries quality activewear by Southern Tide, Cutter and Buck, Champion, Levi, Russell Athletic, Nautica and more, in men's sizes small through 10XL. We carry sweatpants and sweatshirts, sweatshorts and more. Please feel free to call with any questions about our activewear during store hours at 315-463-6011 or contact us with the form to the right.